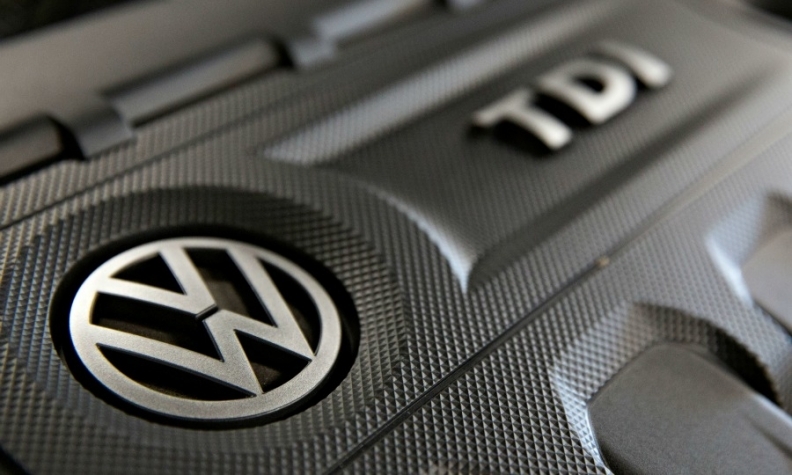 BERLIN (Reuters) -- German Transport Minister Alexander Dobrindt has invited U.S. experts to Germany to observe checks on vehicles with diesel engines ordered by Berlin as a result of Volkswagen Group's emissions scandal. On a visit to Washington, Dobrindt said he had updated his U.S. counterpart, Anthony Foxx, on measures Germany has taken to clear up the scandal and would keep the U.S. government regularly informed on developments. "I have offered to the U.S. government to regularly brief them on the latest state of the investigation," Dobrindt said in a statement. "Additionally, I have invited experts from U.S. agencies to come to Germany and check out the technical details of our examinations." Germany has ordered comprehensive tests on diesel models after VW said software that could cheat pollution tests may be installed in up to 11 million vehicles worldwide. Foxx and Dobrindt also discussed self-driving cars and efforts to reduce greenhouse-gas emissions, according to a U.S. Transportation Department statement. The two agencies are focused on increasing collaboration on a range of policy issues, it said. After his meeting with Foxx on Monday, Dobrindt is now scheduled to meet with EPA Administrator Gina McCarthy. The EPA and the California Air Resources Board disclosed in September that VW rigged cars to pass emissions tests.